Malik Agar, the president of the alliance of rebel groups (SRF), said the Naivasha Peace Agreement did not address the crises in Sudan, but instead led to the secession of southern Sudan. He said that the Doha Peace Agreement (2011) neither addressed all conflicts in the Darfur region. 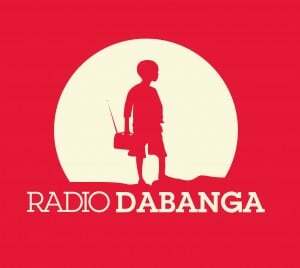 “Not any partial agreement has addressed the problems in Sudan,” he told Radio Dabanga in an interview in Paris. It was broadcasted in 'Sudanese Files', a new daily programme on Dabanga Sudan TV (ArabSat BADR-4) on Thursday. On Monday, the SRF announced it welcomed mediation efforts by the African Union to merge the issues of Sudan into one platform, under the auspices of the AU High-Level Implementation Panel (AUHIP). 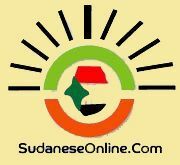 The Sudan People's Liberation Movement-North (SPLM-N) chairman also told Radio Dabanga that the rebel movement still adheres to the project of building a new Sudan. Agar explained that the state must be restructured, to give a voice back to all diversities in Sudan.